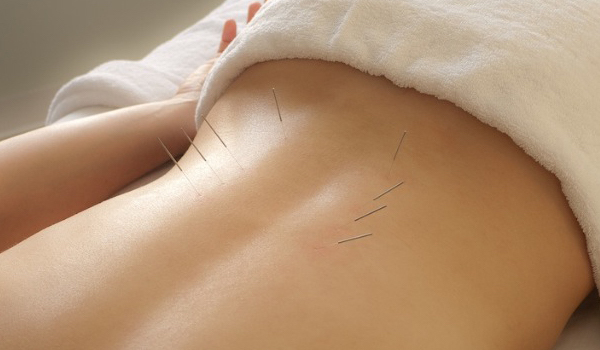 Acupuncture may sound like an exotic—maybe even improbable—treatment for chronic pain. But this age-old Chinese medical practice has been increasingly accepted in this country as an alternative treatment for low back pain, neck pain, and osteoarthritis, and is now covered by many American insurance companies. Although acupuncture, a part of Traditional Chinese Medicine (TCM), is one of the oldest healing arts in the world, it was not recognized by the English-speaking world, nor was it regulated in the US, until journalist James Reston returned from China and wrote about his experience in a New York Times article, “Now, About My Operation in Peking” July 26, 1971. Since that time, more and more Americans—and their physicians—have been finding acupuncture a useful tool, especially for back and neck pain, osteoarthritis/knee pain, and headaches, including migraines. Acupuncture also shows promise as a complementary therapy to control symptoms in the treatment of cancer. In fact, Western doctors have used acupuncture to treat the pain, fatigue, nausea, and vomiting caused by chemotherapy.